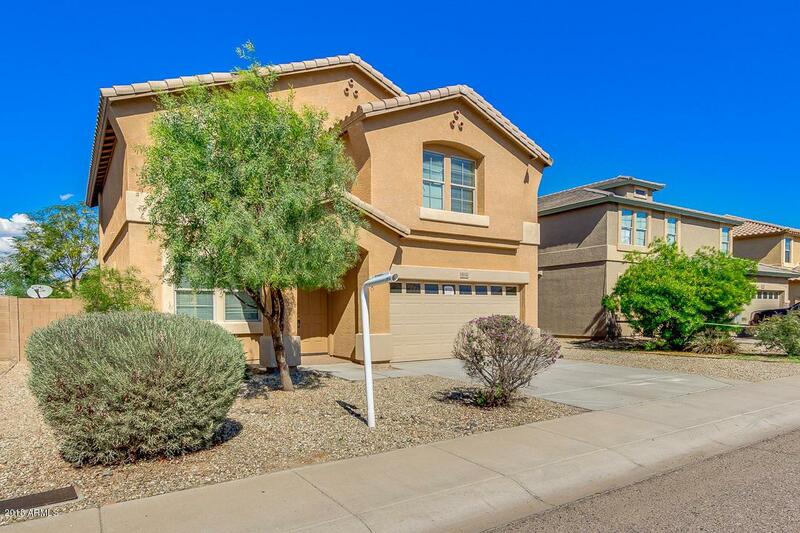 Great opportunity to own a fantastic 4 bed, 2.5 bath property located in Phoenix! 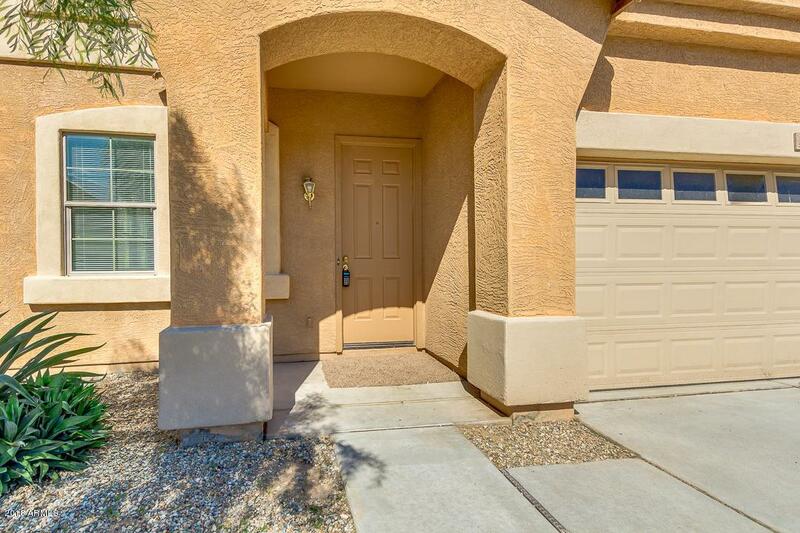 This 2-story home features desert landscaping, RV gate, and charming curb appeal. 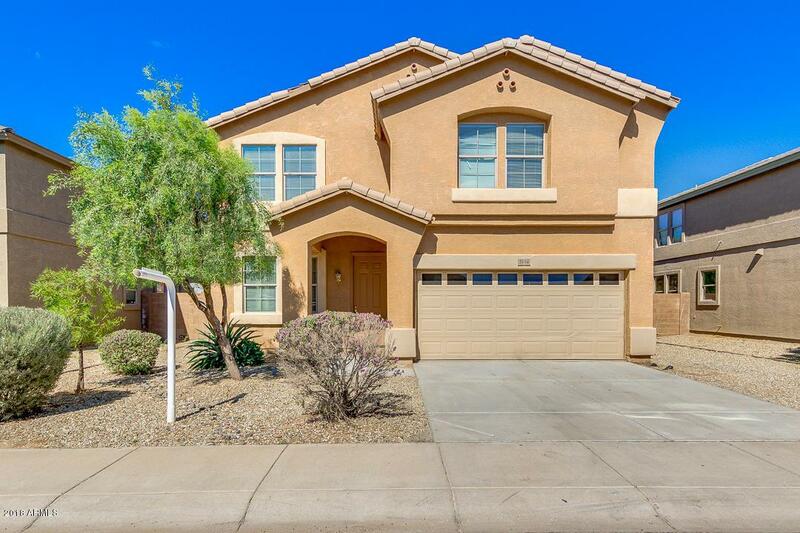 Interior boasts formal living/dining room, clean carpet, family room, and nice powder room in first floor. Eat-in kitchen offers fine appliances, tons of cabinet space, and pantry. Spacious master suite has a full bath with separate tub/shower and a walk-in closet. Large backyard with brick BBQ, exterior fireplace, and relaxing pond with water fall is perfect for future owner to personalize and transformed it into their dream house! The only thing missing is their creativity! 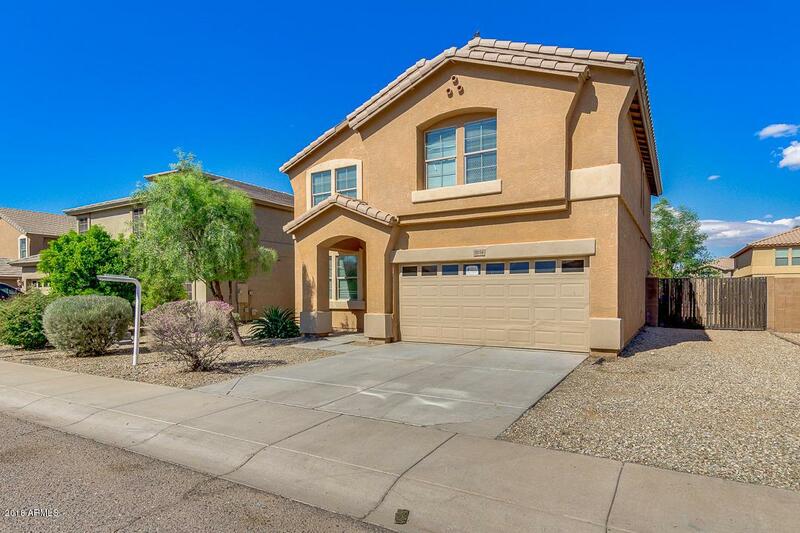 This incredible value is ready to move-in and offers tons of potential! Call to schedule a showing before It's gone!